. 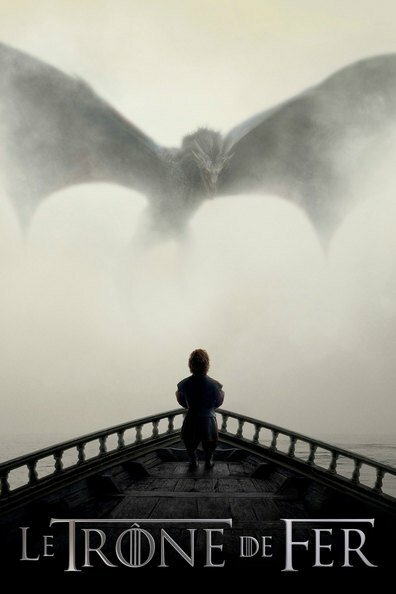 : [E01/06] | WEB-DL 1080p MULTiLANGUES :.
.: Game of Thrones Saison 08 :.